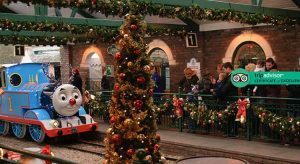 We work closely with Drayton Manor, so you can take advantage of special promotions and discount vouchers by saving money on your next theme park break or short break holiday. 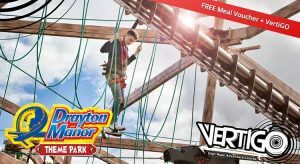 This is everyone’s favourite family theme park, packed with a host of great rides and attractions, whilst set in 280 acres of lakes and parkland, Drayton Manor offers some of the biggest, wettest and scariest rides around! 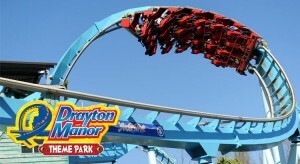 At ukfamilybreak we just love Drayton Manor! It simply is the ideal place for an unforgettable cheap family day out! 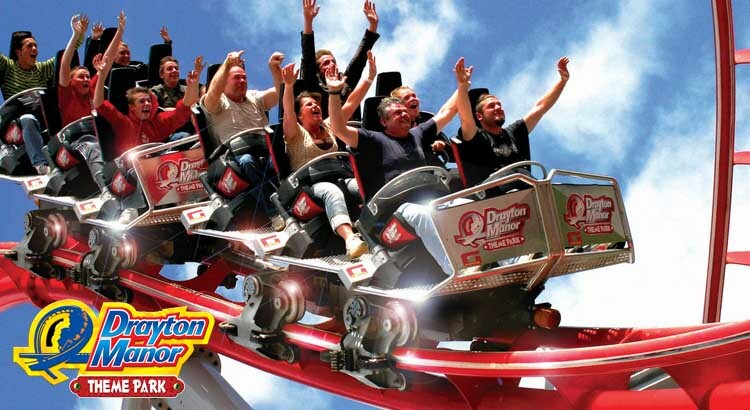 Located in the midlands it is one of the UK’s best theme parks with over one million visitors each year and some of the biggest, wettest and scariest rides around, you will have plenty to keep even the most extreme thrill-seeker happy.